Shy socialite Breanna is used to being overlooked, minimized, and ignored. She's grown up in the suffocating household of her old-money parents and done her best to please them. Even her musical talent failed to do that, so she agreed to marry a man of their choosing in a last desperate bid to win their approval. Just weeks before the wedding, she runs away, knowing she can't marry someone she doesn't love. As she flees to her friend in Canada, she wrecks her car in the mountains. 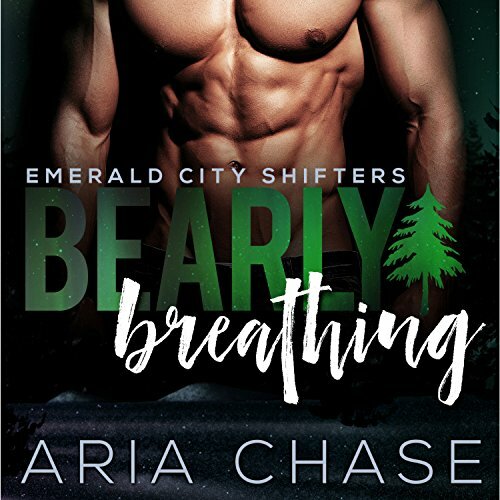 Rafe, the man who rescues her, is a bear-shifter wintering in his cabin. Snowed in together, the passion flares between them, and he soon realizes she is his mate. To keep him, Breanna will have to accept all of him, and stand up for her right to make her own decisions. 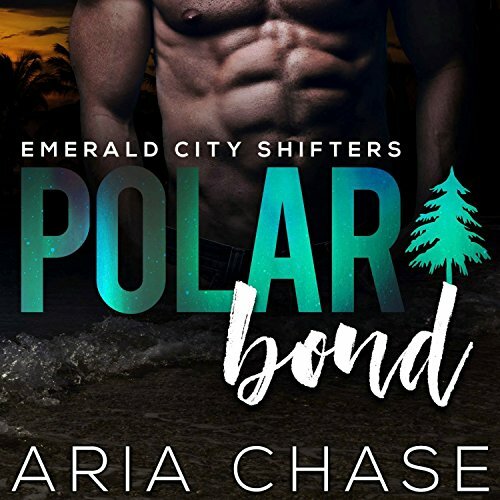 When Dr. Jade Barnes impulsively stops at a bar before leaving for a four month archaeology dig, she spends a single night with a stranger, not even learning his last name. When she slips away the next morning, she doesn't realize she isn't leaving alone. When they meet again, Cody surprises her by how well he takes the news of impending fatherhood. 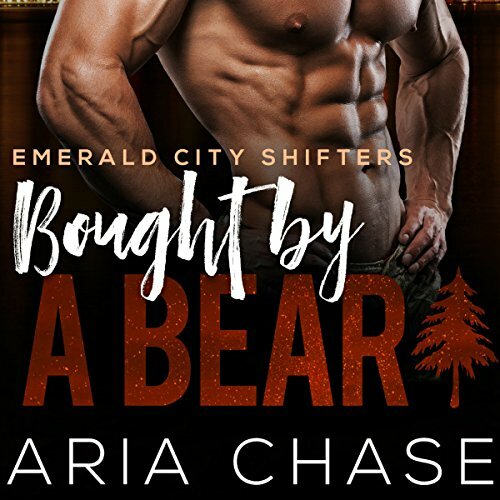 There are further surprises awaiting, like the fact he's a bear-shifter. Initially that terrifies her, but she soon appreciates his strength and protectiveness. 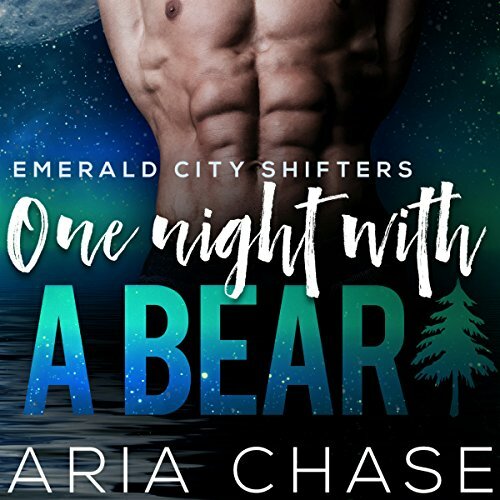 When Maya investigates a tip about illegal bear fights on a private island, she doesn't expect to discover the bears are actually bear-shifters being exploited for their genetic abilities and as entertainment to build a criminal's gambling empire. Before she can do anything with the information, she's captured and detained. As a veterinarian-in-training, she persuades them to let her care for the fighters instead of killing her. 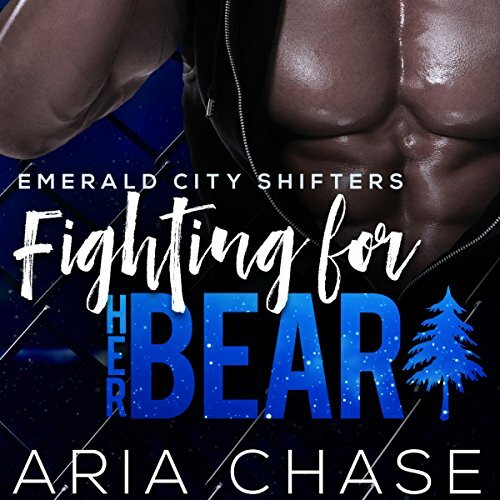 She immediately connects with one of the shifters, slowly winning Hale's trust. As the emcee of a charity auction for WishGranters Foundation, Olivia isn't on the bidding list. That doesn't stop billionaire Jensen Meade from offering six million dollars for an evening of her time. He's a perfect gentleman, and they're soon spending all their time together despite her wariness after a previous bad relationship. 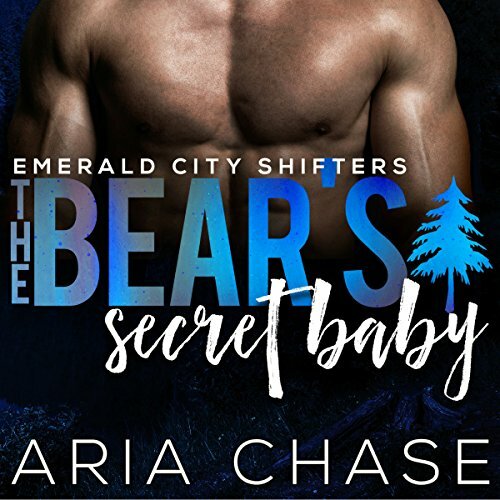 He knows she's his mate, but she doesn't yet know he's a bear-shifter, and it seems like the wrong time to tell her when someone who's been stalking him switches focus to Olivia instead.